The most effective, completely natural, non-addictive way to control post-op pain. 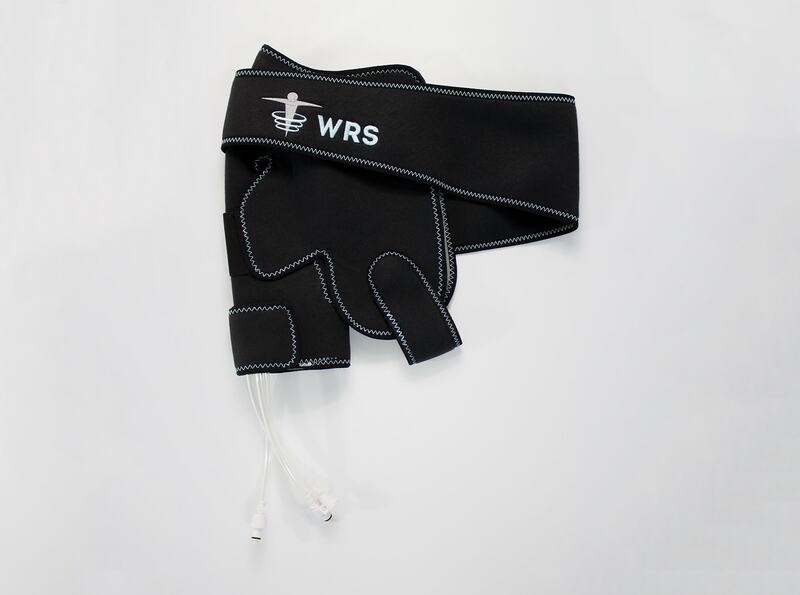 WRS is pain relief...on demand. We are proving that our CCT solutions reduce opioid consumption and help injured workers recovering from orthopedic surgery get back to work more quickly. Now line of site is possible, for prescribing surgeons and payors. 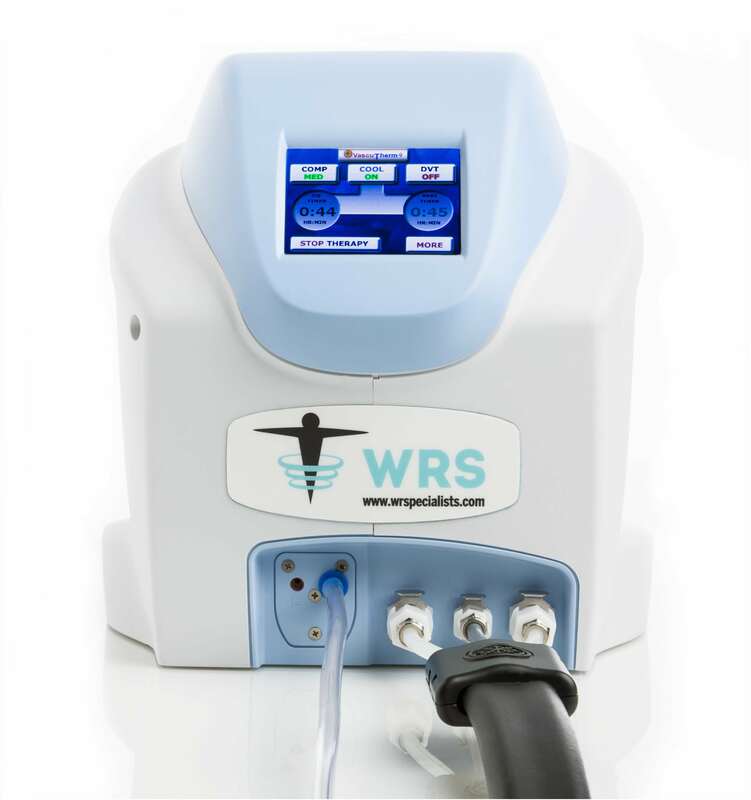 WRS uncovered a new way to collect Patient Reported Outcomes (PRO) data from patients utilizing our CCT. HCPs can now see what is happening to be assured of consistent usage and improved recovery. And payors can be assured of the value delivered with WRS therapy. WRS knows post-op orthopedic care, and the specific needs of work comp patients. And we’re focused on bringing a high-degree of customer confidence and payor value to an industry that deserves it. WRS’ line of 1-FIT custom wraps provides the comfort and fit of a premium reusable wrap, in a single-use design, assuring sterility and eliminating any possibility of patient cross contamination. And our next generation Proventus Unit will allow real-time patient monitoring and usage data. Tech and product advantages are great, but they are meaningless without the people behind it all. Our nationwide network of sales and patient service representatives work with one goal in mind: to help orthopedic patients recover quicker, more comfortably, and more naturally. Our people have helped make us the most experienced, fastest growing company in our industry — and we’re getting better all the time.